INFACT is a Horizon2020 project funded by the EU to investigate the barriers to mineral exploration in Europe. Part of this involves establishing three Reference Sites for mineral exploration methods. These will be permanently available to use for testing, calibrating and demonstrating equipment and techniques. They are located over known European mineral deposits that have comprehensive exploration databases against which your data can be compared. 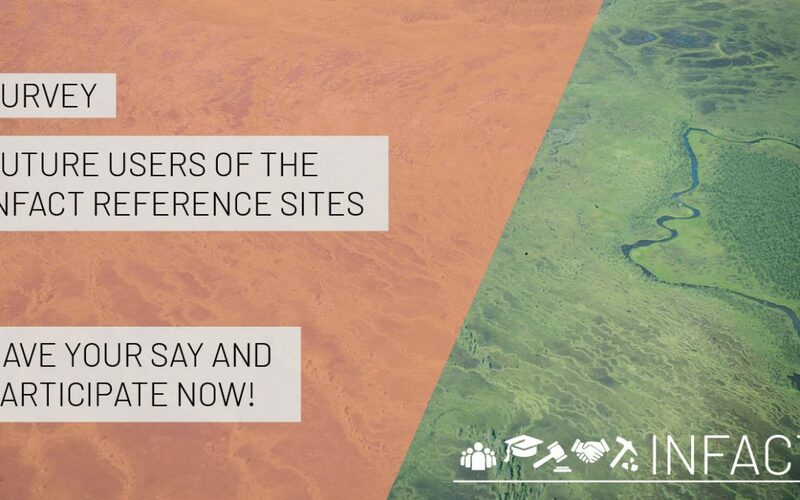 The INFACT project team invites you to submit your views on the technical, environmental, social, administrative and financial challenges that you might encounter in the field of mineral exploration activities. Completing this short questionnaire should take less than 10 minutes and will provide the project partners with a broad understanding of the level of interest in the INFACT Reference Sites.